Have you ever wondered what life would be like if you didn’t know Christ? Or maybe you don’t know the man Christians like to talk about. 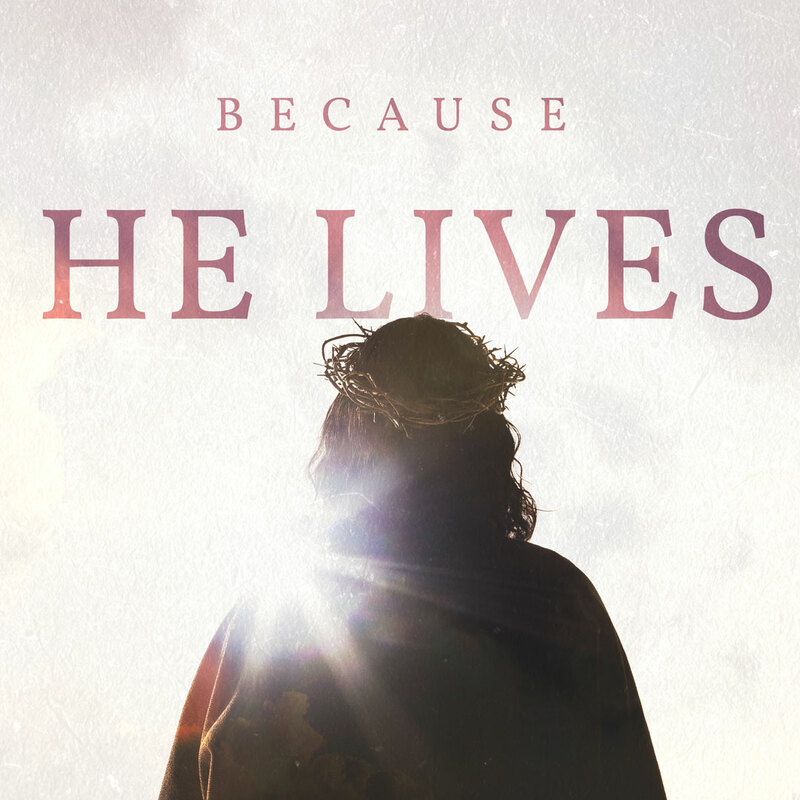 One thing is certain, because we believe Jesus is alive, it has changed everything. Journey with us through 21 days leading up to Easter as we share exactly what changed for us, all because He lives. 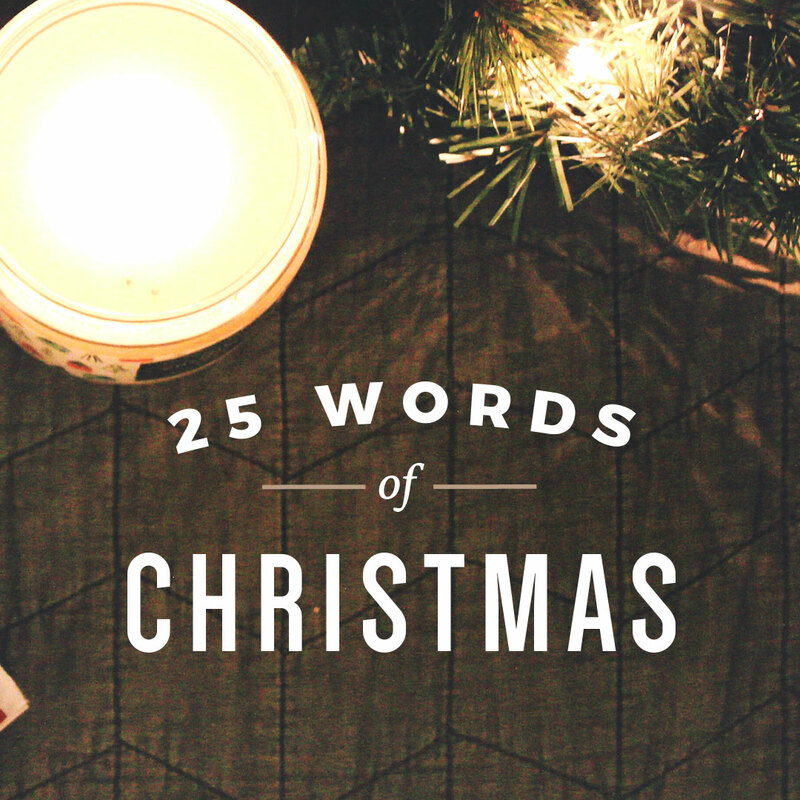 Join us over the next 25 days for "25 Words of Christmas," a holiday devotional to remind our hearts why we celebrate this season. We are excited to celebrate Emmanuel with you! 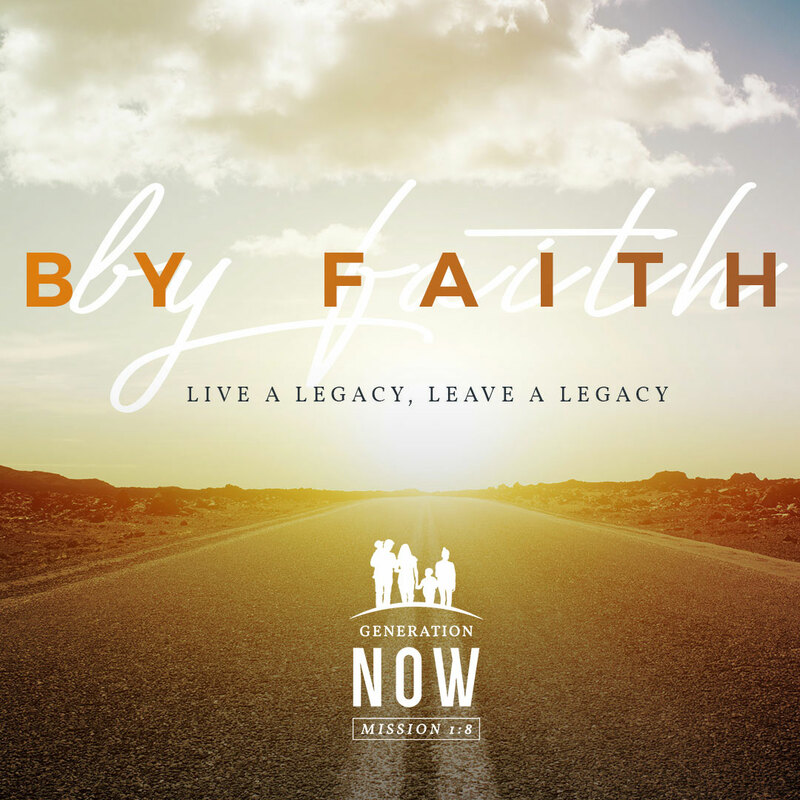 Join us over the next 28 days as we study the heroes of the faith in Hebrews 11 and how we can model the legacies they left behind as we prepare for Mission 1:8 Generation Now.